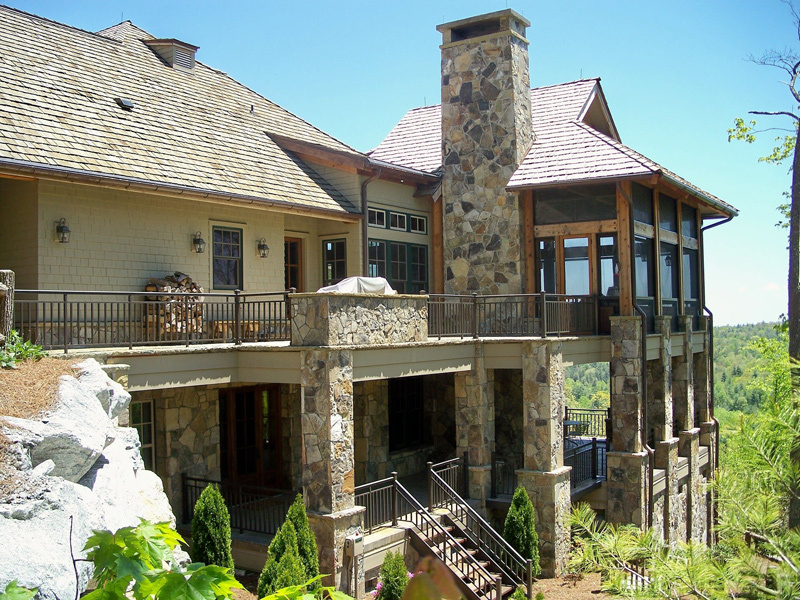 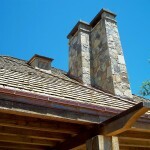 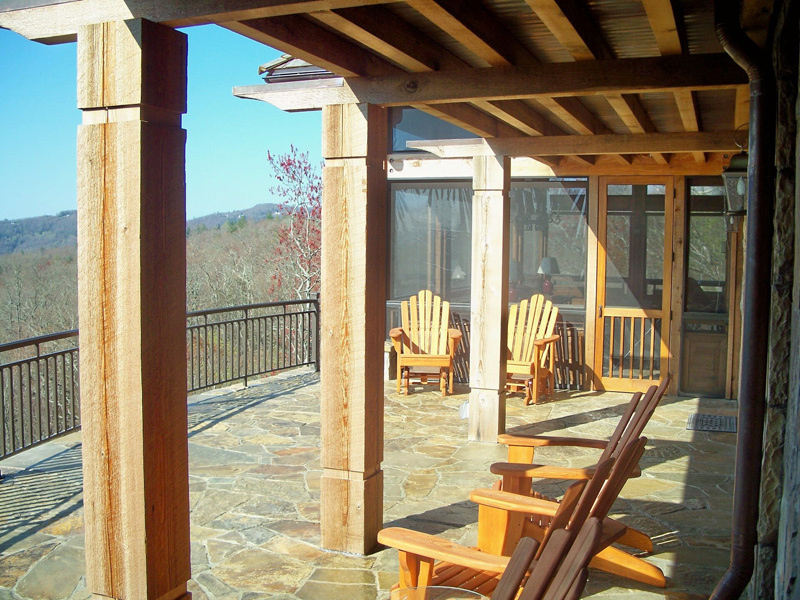 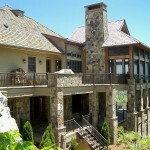 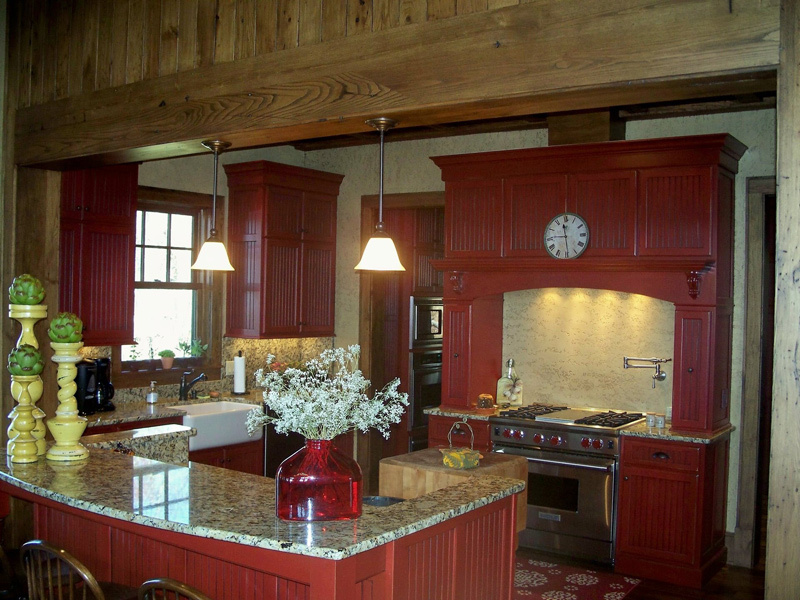 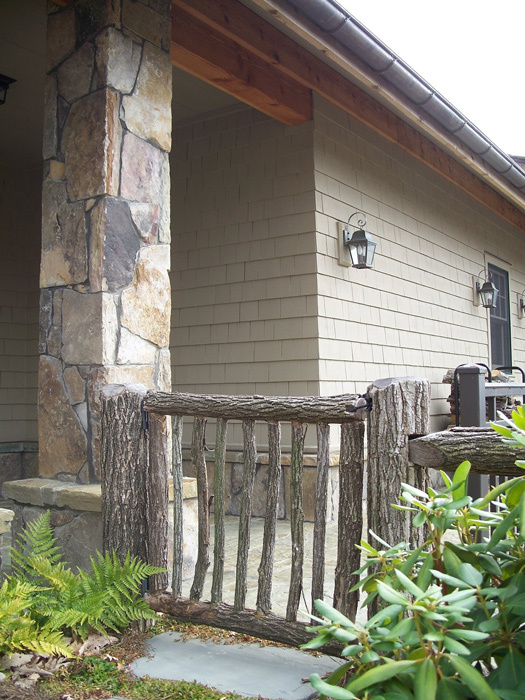 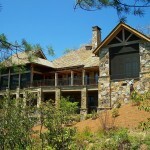 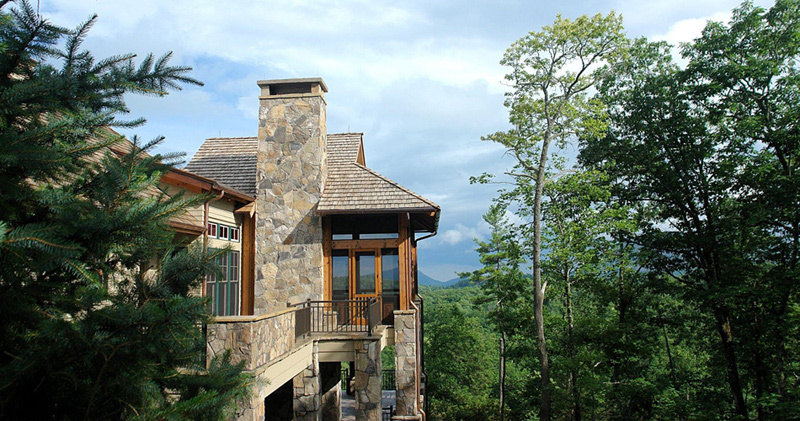 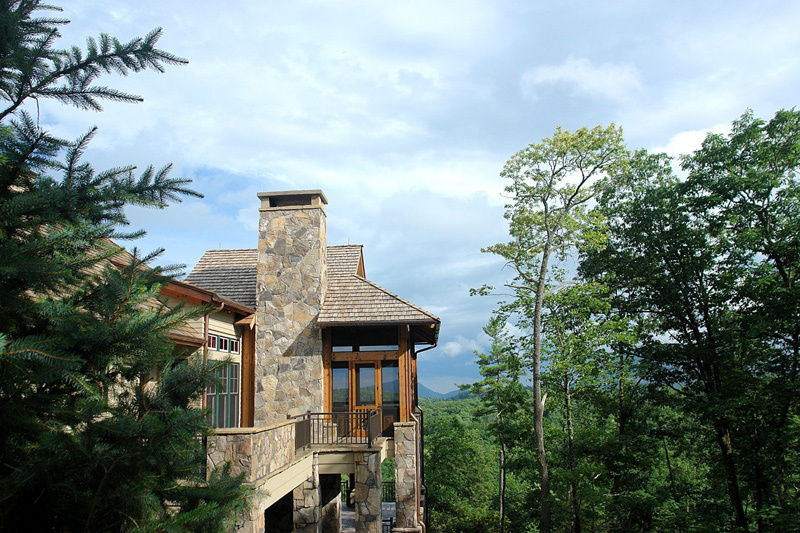 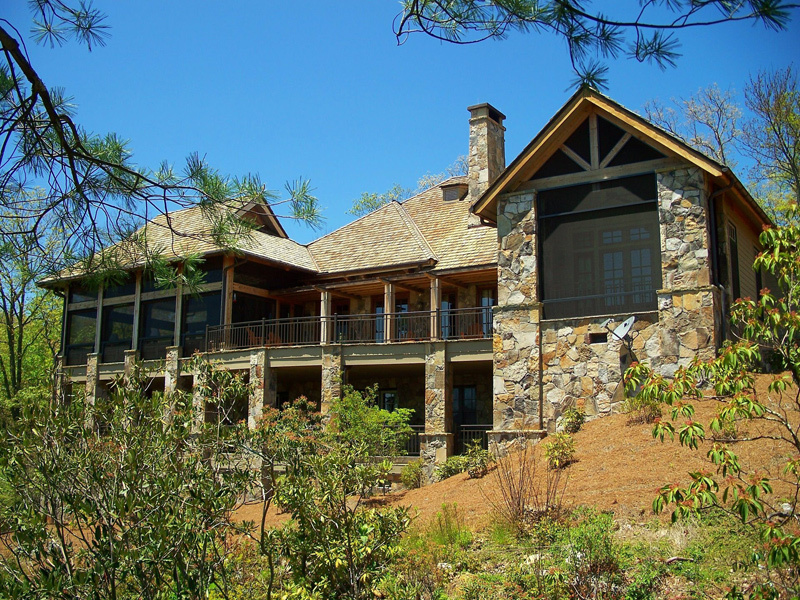 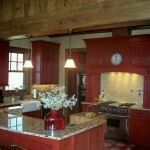 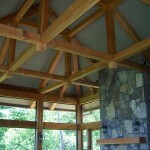 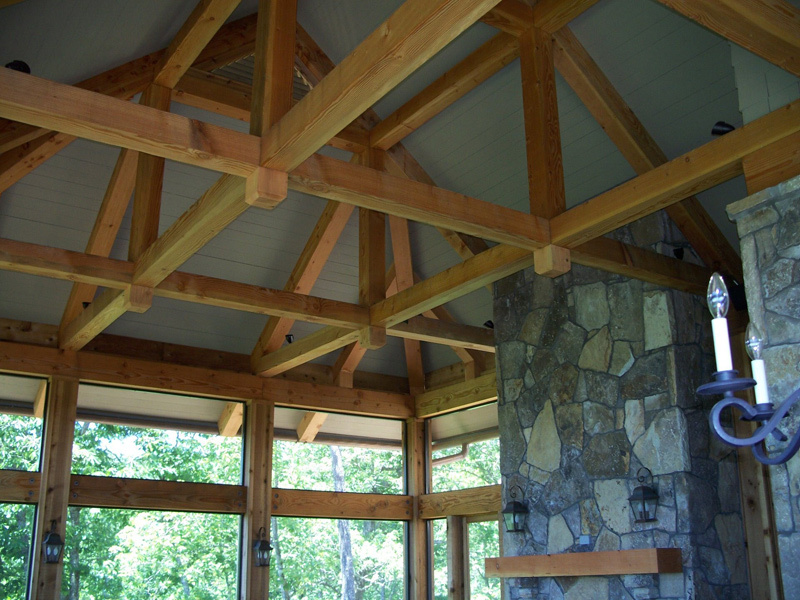 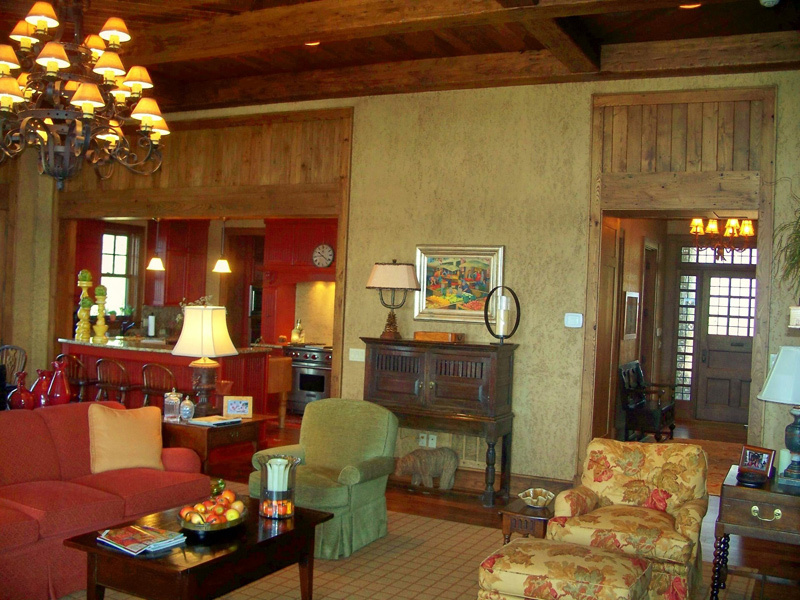 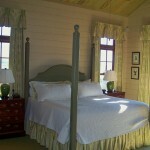 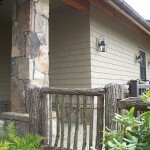 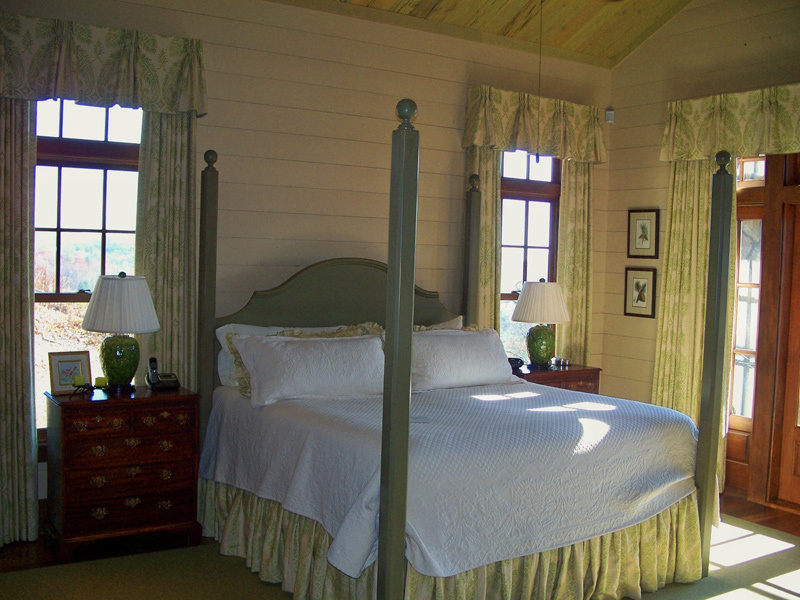 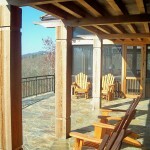 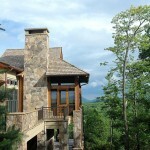 Custom Homes in Mountain Top Golf and Lake Club Community - Cashiers, NC - Sadlon and Associates, Inc. 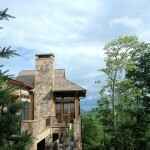 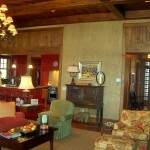 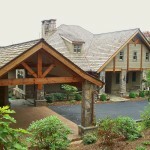 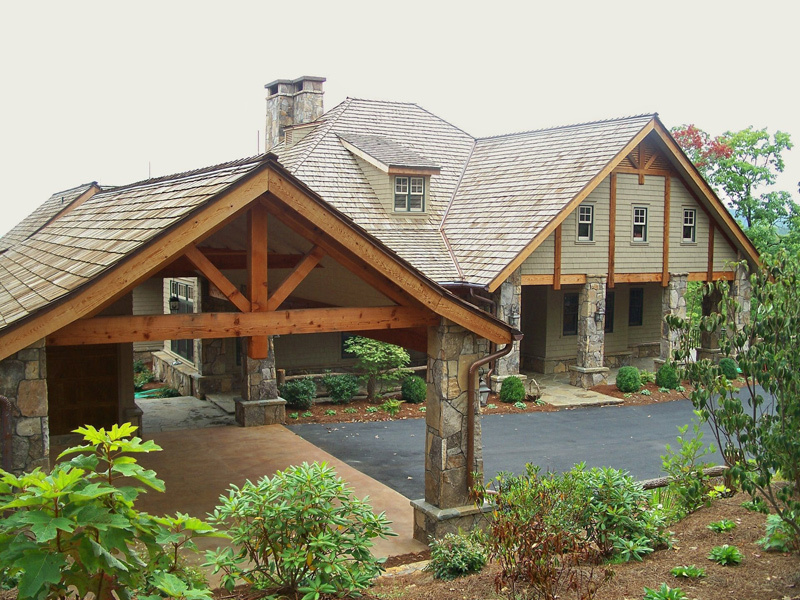 Custom Home in Mountain Top Golf and Lake Club, Cashiers, NC. 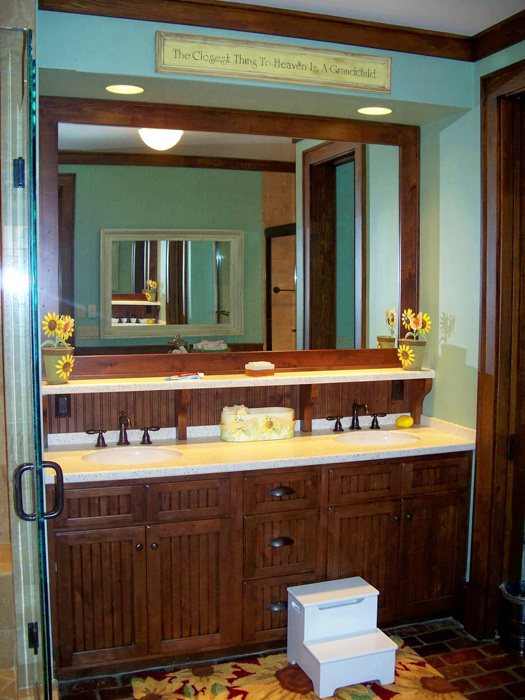 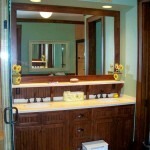 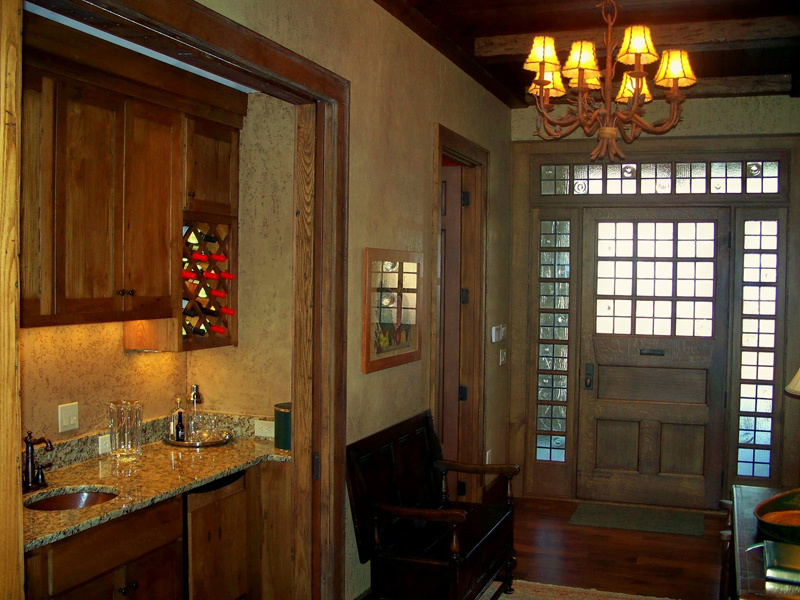 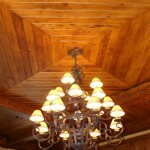 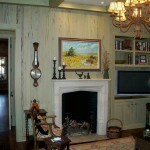 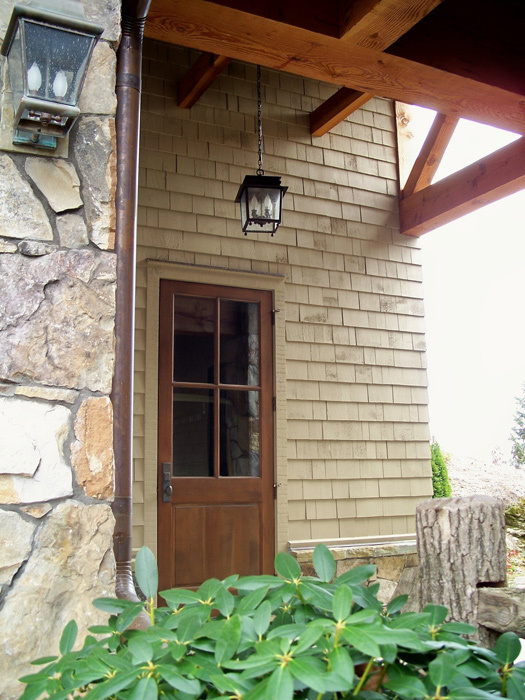 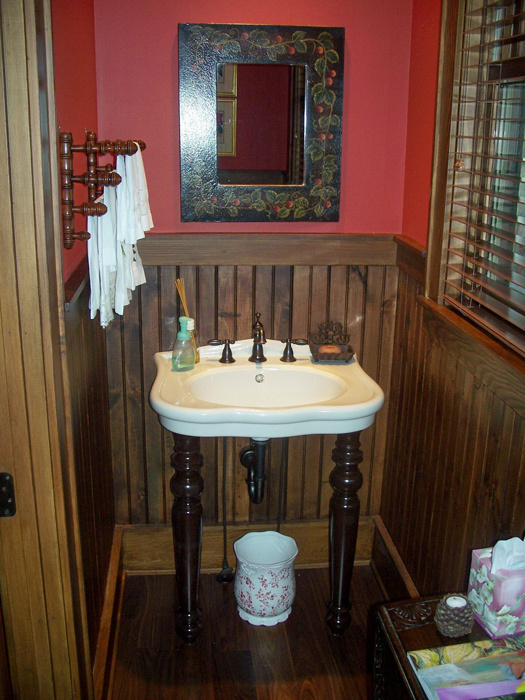 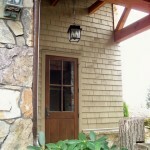 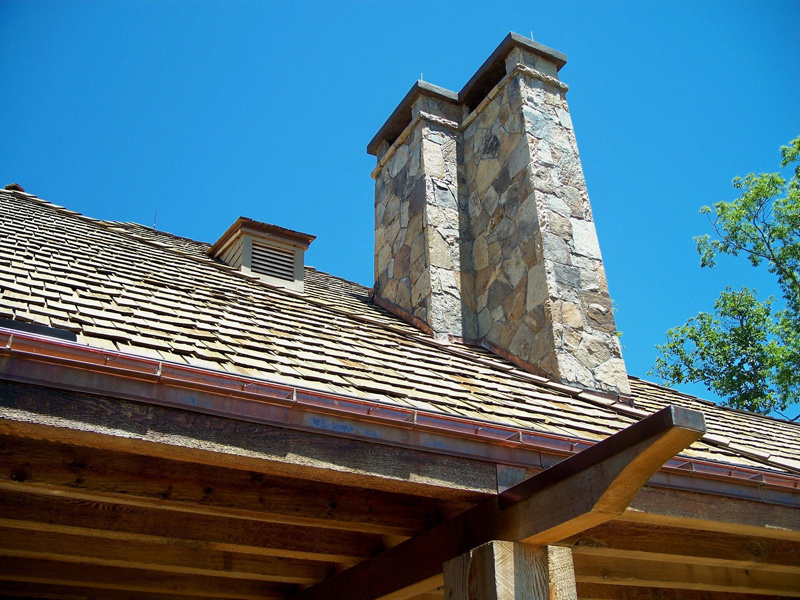 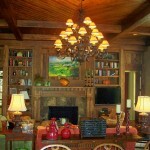 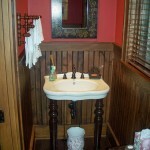 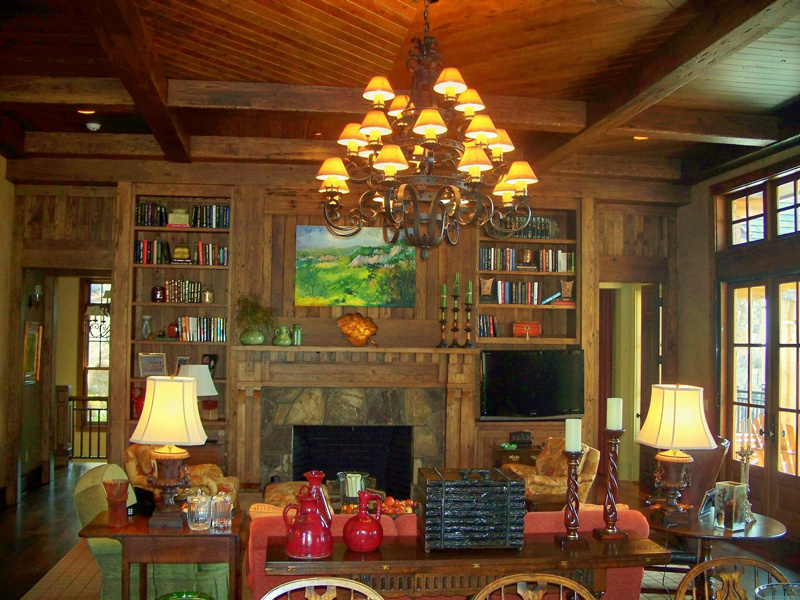 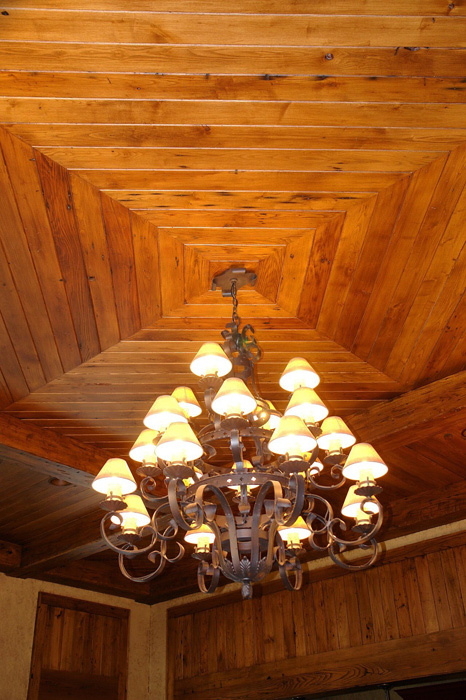 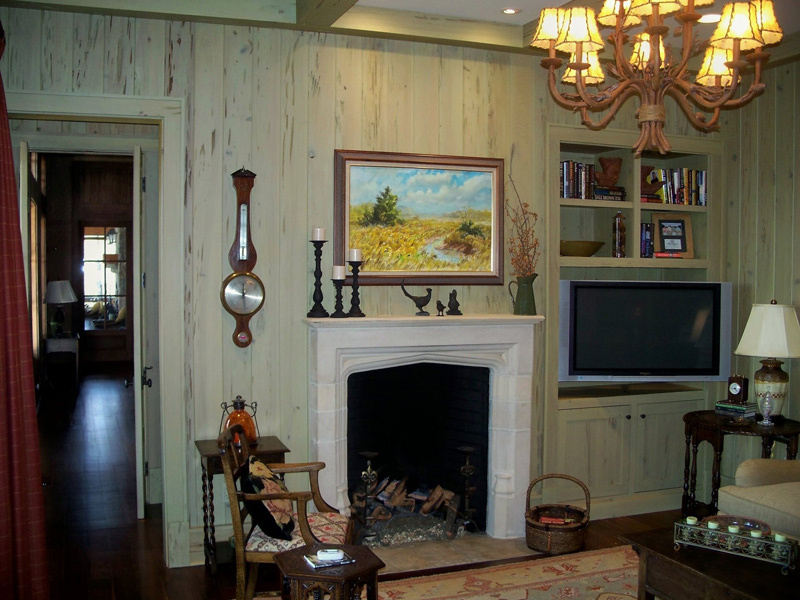 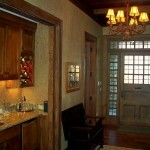 Rustic Elegance is apparent in this home boasting of wormy chestnut, pecky cypress, walnut and more.